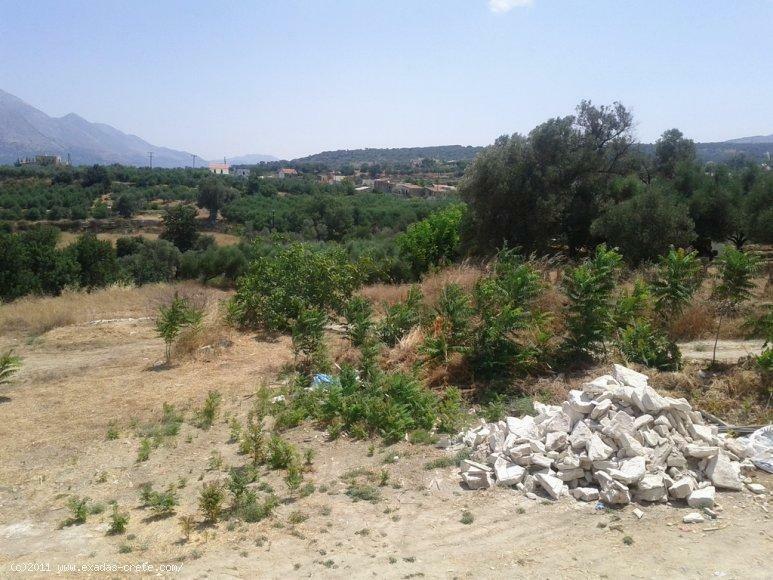 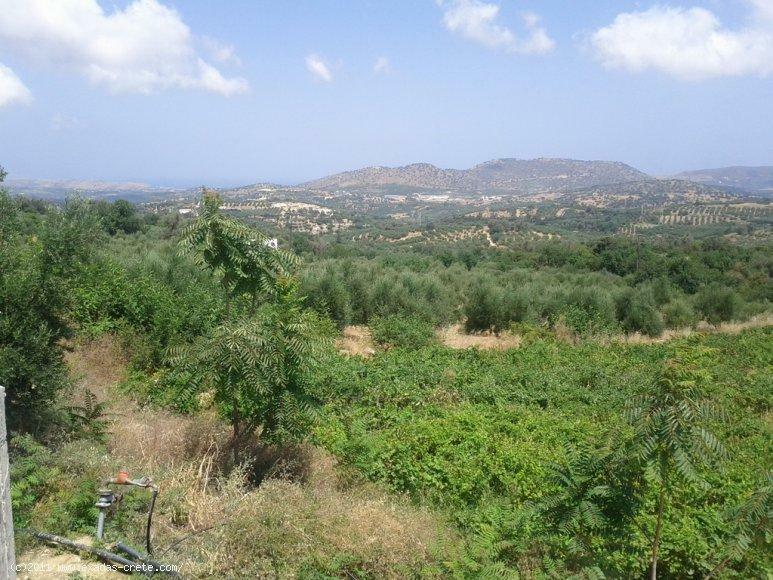 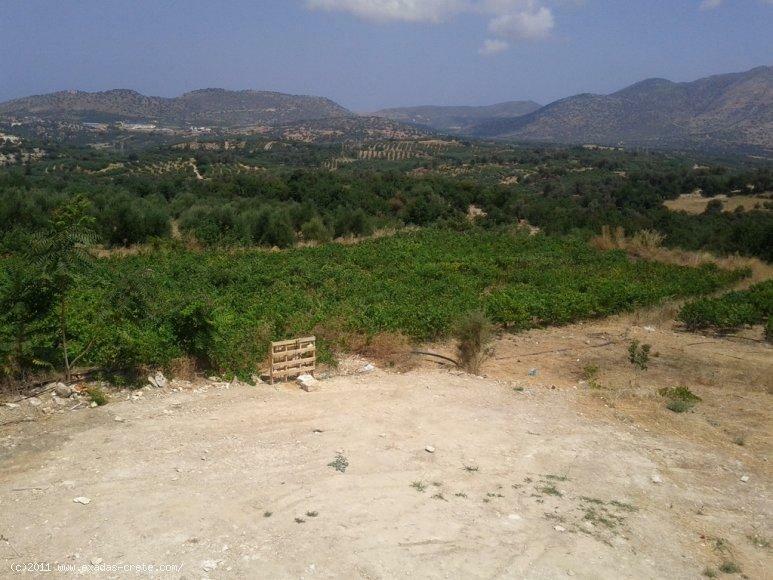 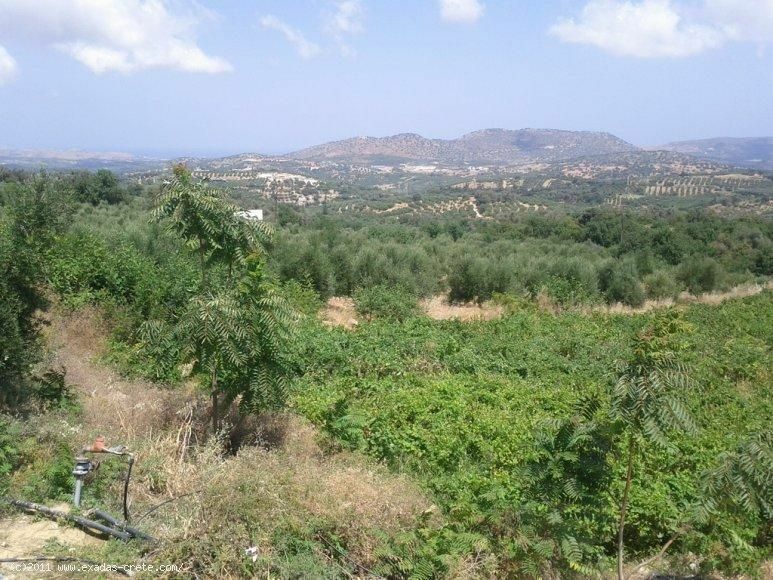 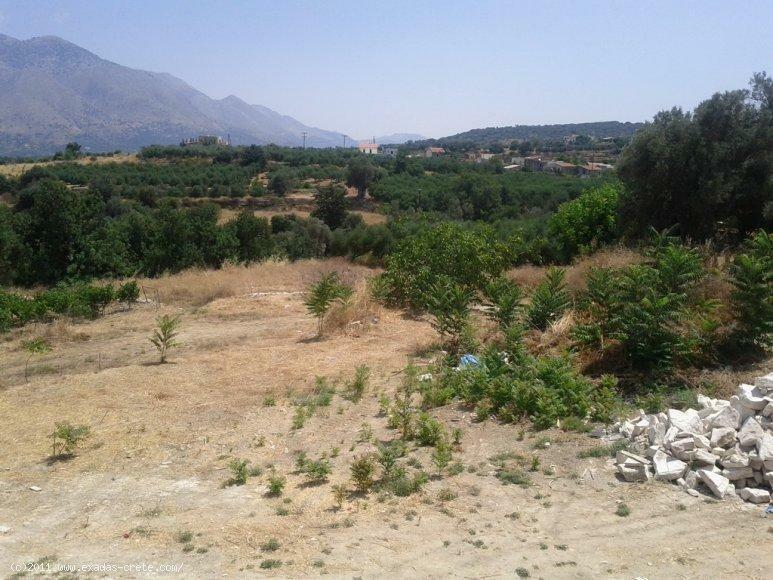 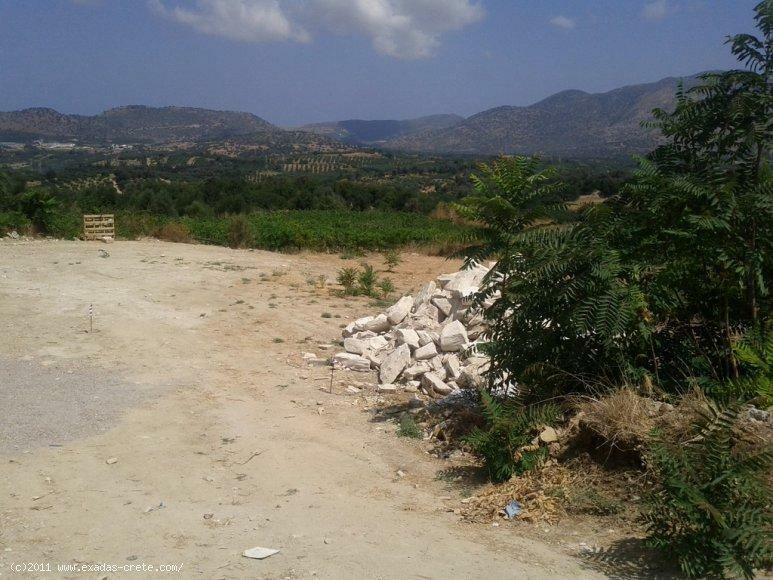 The plot measures 330 sq.m and provides building capabilities of 260 sq.m, situated just outside of the village in a beautiful green area with nice views to the "Psiloritis" mountain, Sea, and surrounding area. 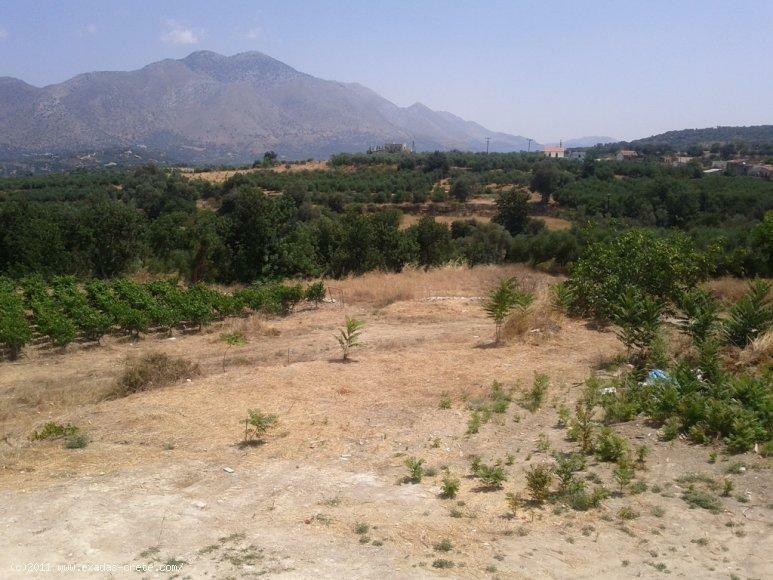 The services of electricity,water and telephone are already on the plot!moreover although the plot is placed on the hillside which ensures that the current views will never be blocked by other buildings, it is almost flat so can be built very easily. 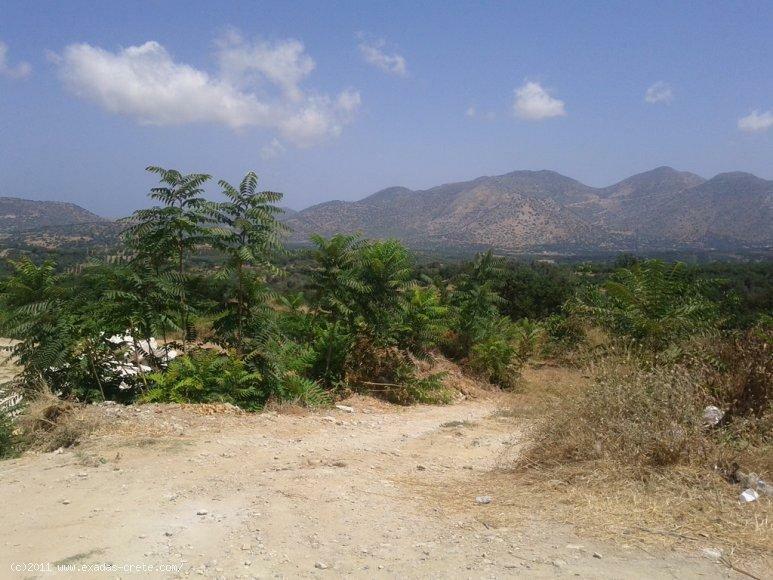 The property is accesible through a main road where has frontage. 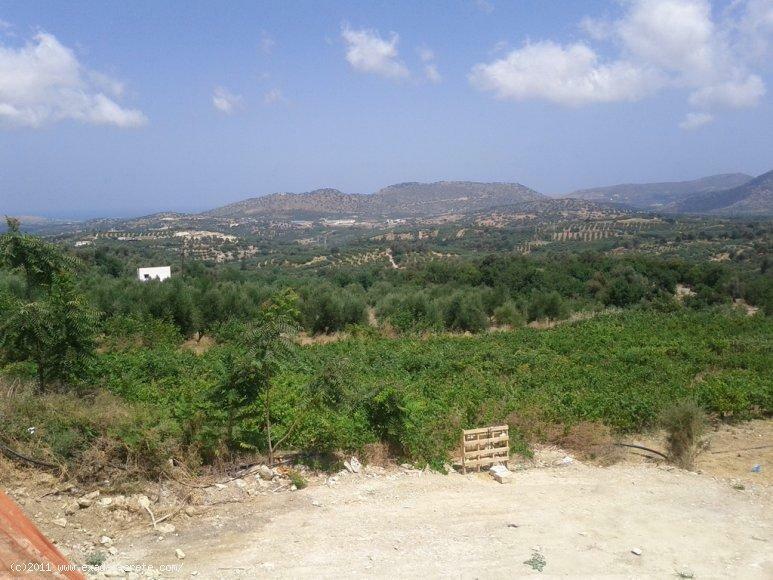 The village of Choumery combines the country and traditional village's setiing with the short distance from the cities(5 kms from Perama, 25 kms from Rethymnon city), beach, and plenty of popular destinations and sights such as the Melidoni and Zoniana cave, The Seaside resorts of Bali and Panormon, The Anogia village, etc.